Home > Testimonials > Review – GREATEST DWI LAWYER EVER!!!!! Review – GREATEST DWI LAWYER EVER!!!!! I was facing my second DUI along with a refusal and an array of other charges, 5 all together. 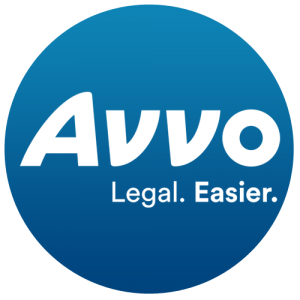 I happen to be looking on this site (AVVO reviews) that I am writing this review on, in search of an attorney that wouldn’t just take my money like my first DUI I faced. I happened to stumble on Mr. Lederman’s reviews and everyone seemed satisfied by his performance, so I decided to meet up with him, and he was very upfront and honest, and did not promise me anything, but I did feel like he would give his all in my case. Here I am almost a year later facing a 4 year suspension, and over 10 grand in fines, and today I walked out of court with a 6 month suspension, and under $300 in fines. I just want to say thank you to Mr. Lederman and his paralegal Jessica, for never giving up. To all the people that are reading this, not only is Mr. Lederman the greatest lawyer, he really cares about your well being and safety.